Go into your local bookstore (any bookstore!) between November 10 and November 16 and take a picture of the book you are most excited to gift this holiday season! Mister Rogers is certainly having a moment these days. For those of you keeping score at home, here's the summary: There was a documentary film that came out in June. A biography is out now. 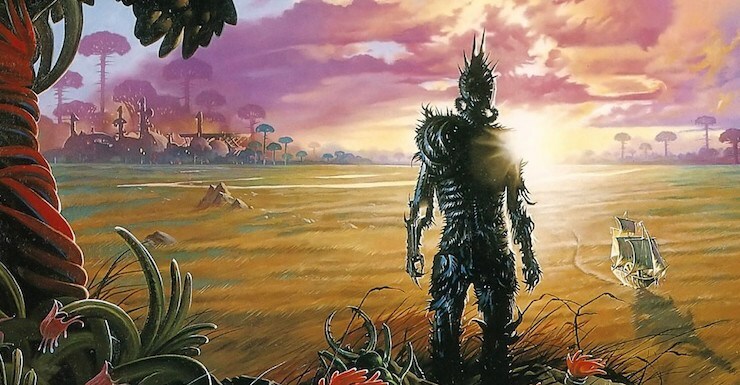 And a big-budget Tom Hanks movie is on its way next year. 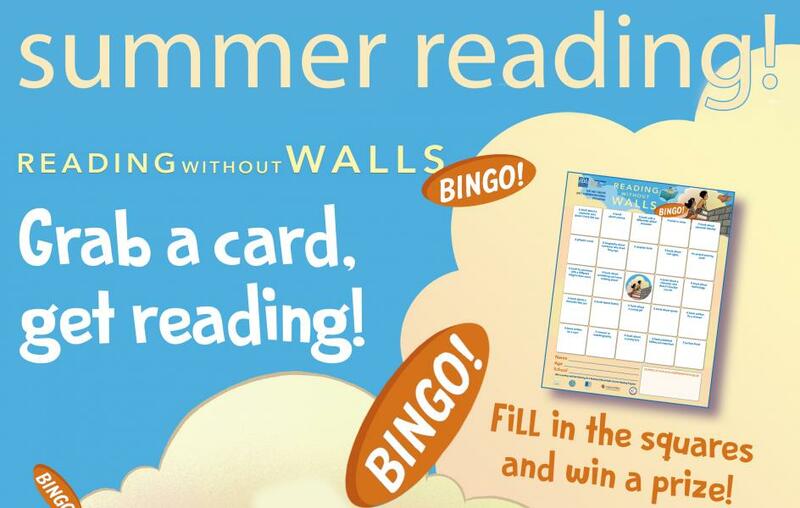 This summer we've merged our Children's Summer Reading Challenge with Reading Without Walls' Bingo! Will you meet the challenge? Come in to get a Bingo sheet (or print one by downloading it here) to get started. Then, get reading and start winning! 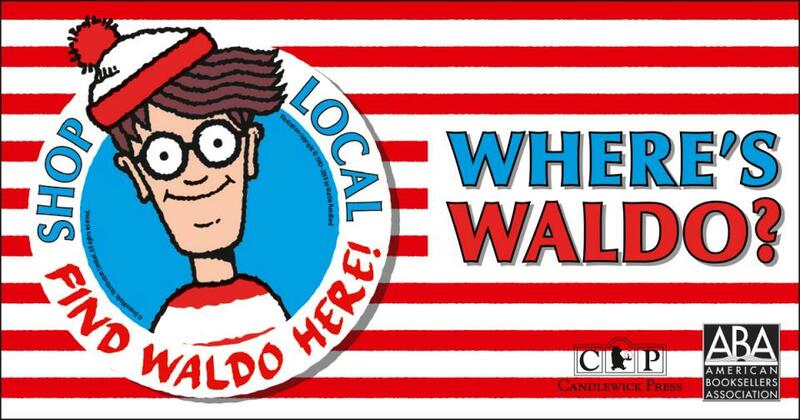 This July, The Bookloft will be hosting an exciting month-long scavenger hunt to find Waldo in 17 participating local businesses throughout Great Barrington. 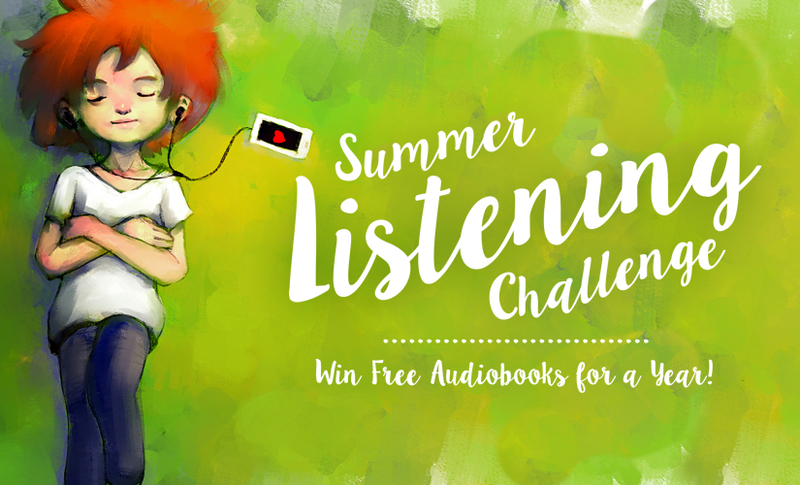 Throughout the entire month of July, Great Barrington is playing host to a citywide Find Waldo scavenger hunt. Seventeen local businesses are participating. The Bookloft will be your Find Waldo Local Headquarters, where you can collect your prizes, and join up for a Waldo Party at the end of the hunt! 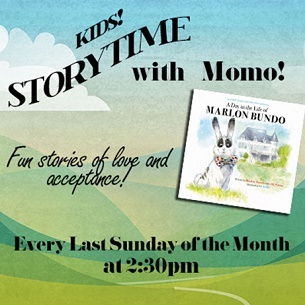 Every last Sunday of the month, at 2:30, we will be hosting a children's Storytime with Momo! Momo is our special guest-star, who will be reading fun stories of love and acceptance. Read more about Storytime with Momo!